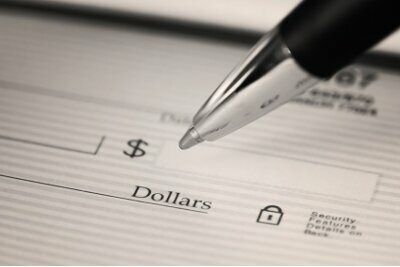 The credit union offers several different checking account services to its members. A minimum deposit of $100.00 is required to open the account, or a member may elect to open the account with payroll deduction or net deposit. There are no monthly service charges if the checking account balance is maintained at $100.00 OR if the member is using direct deposit or net deposit to fund the account. Accounts not meeting these criteria are charged a $10.00 monthly fee. 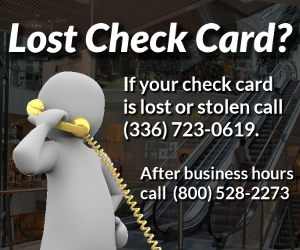 Members may be eligible for overdraft protection, online bill pay and Visa Check cards. For members 65 & older, we understand that living on a fixed income can be difficult, and that money can be tight throughout the month. Because of this, we offer an account where we waive the monthly service charge. Members may be eligible for overdraft protection, online bill pay and Visa Check cards, and 2 standard boxes of FREE checks per year. As Classic Checking account holders “age into” the Senior Checking age range, their account automatically switches over to Senior Checking to receive the same benefits. Similar to Senior Checking, we offer an account for our young members who are in high school or college where we do not charge the monthly service charge. As many youngsters (ages 16-21) are starting out, we feel that charging them a monthly service charge would only do more harm than good as they are getting established in life. A Student Checking account can be opened with a minimum deposit of $50. 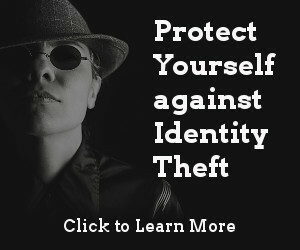 Members may be eligible for overdraft protection, online bill pay and Visa Check cards. We understand that sometimes small mistakes in balancing your checking account can cause big problems with overdraft fees. 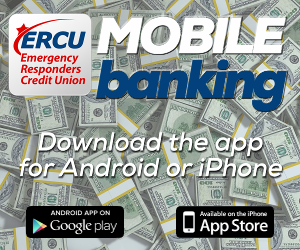 At the Emergency Responders Credit Union if you have an active share account, we honor drafts on your account that are less than $25.00; provided the aggregate amount of the overdrafts are less than $25.00. The activity is honored and the credit union doesn’t charge a fee. Embarrassment is avoided and you save money. Enjoy special offers from your favorite merchants instantly through our money-saving Ampre program. You’ll receive discount offers from merchants through email, the web, or text messages according to your preferences. There are no coupons to clip or codes to remember in order to redeem these offers; simply use your debit card to make the purchase and you’ll realize the savings instantly! Begin receiving email alerts or text messages with special offers from your favorite merchants. Use your debit card to make your purchase and watch the savings stack up! The person at the merchant checkout will not necessarily know that there is a discount associated with your purchase, but rest assured that your Ampre will be redeemed. If you provide your cell phone number when enrolling, we’ll even send you a text message after your purchase to let you know it was redeemed! Your transaction will be processed for the original amount at the time of purchase; with a separate credit for the savings amount to follow. Click here to enroll in Ampre and start saving today!